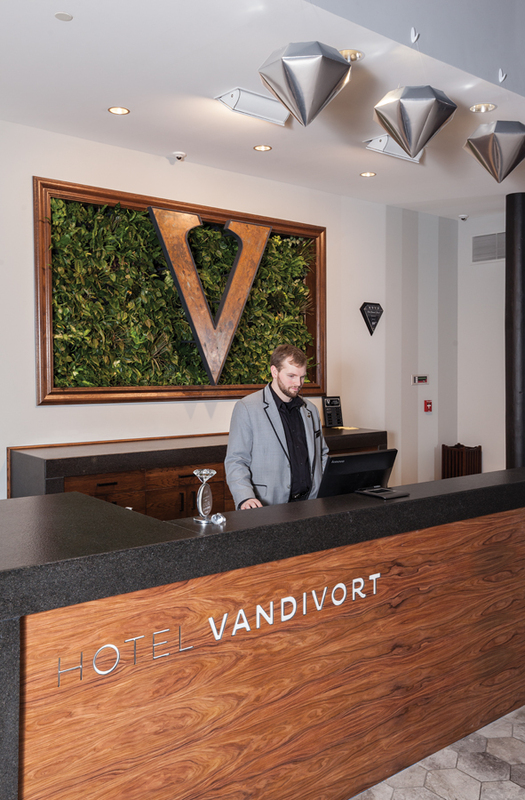 Located in a 110-year-old building, Springfield’s Hotel Vandivort is the first upscale urban boutique hotel in the city, and it’s filled with an abundance of art, history and character that make it one-of-a-kind. 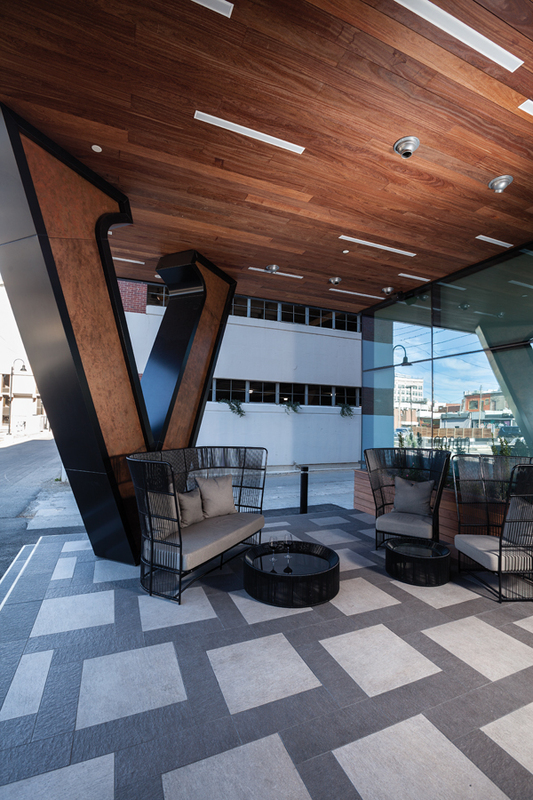 People were buzzing about Hotel Vandivort years before it even opened its doors. 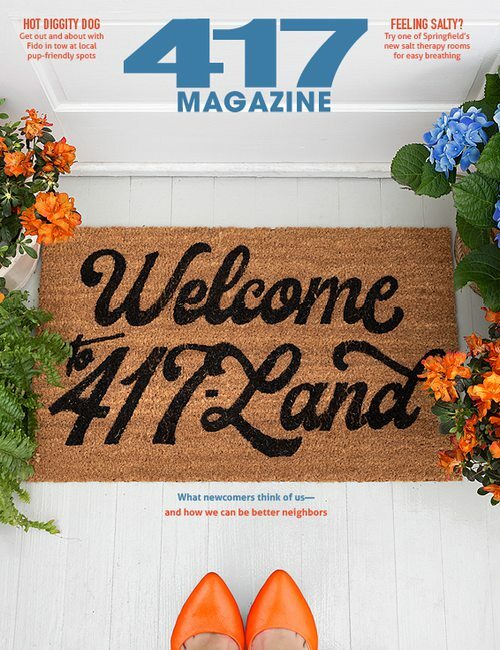 Ever since owners John and Karen McQueary and Billy McQueary purchased the east Walnut Street property in 2012, 417-landers seemed to be talking about “that new boutique hotel that was coming to downtown Springfield.” But we all had to wait for two years of remodeling and renovations before the space finally opened its doors in July 2015. 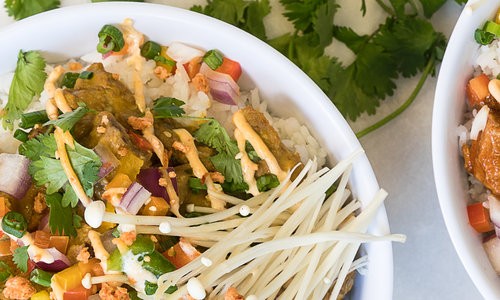 As soon as you step inside, you’ll discover that the project was well worth the wait. 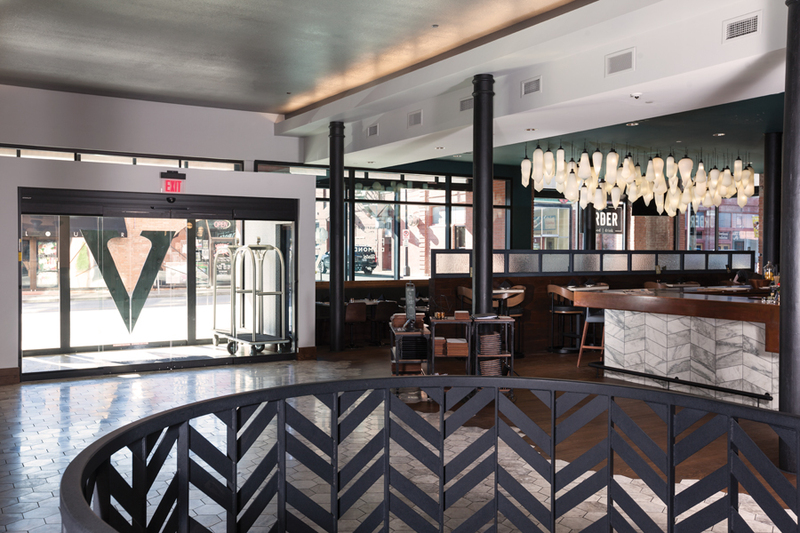 Hotel Vandivort is a tasteful combination of modern and vintage, with new furnishings and finishes juxtaposing with a brick structure that’s more than 100 years old. “The building was originally built in 1906,” says Jen Nelson, the hotel’s catering sales manager. It was originally a Masonic Temple, then after more than 75 years it was sold, renovated and used for various office spaces. More recently, the fourth floor served as home to the Springfield Contemporary Theater and ballroom. But year after year and sale after sale, the brick structure stood strong. 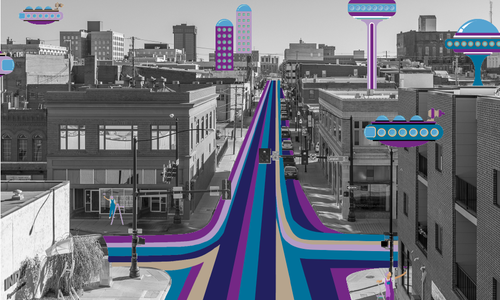 When the McQuearys purchased it, they knew it was a solid shell for something fabulous. And then all of the meticulous planning and hard work began. The entire space was gutted from the basement to the top floor, and it was transformed into a jaw-dropping five-floor hotel complete with 50 chic guest rooms. And while the building itself was basically recycled, so was much of its contents: construction debris was used in various design and structural elements of the hotel, and high-efficiency LED lighting, HVAC systems, water conservation fixtures and many other environmentally friendly features were included in the remodel. Local craftsman Quentin Pendergrass of Artisan Fabrication designed all of the iron work in the space, which includes the pillars and shelving in the library. 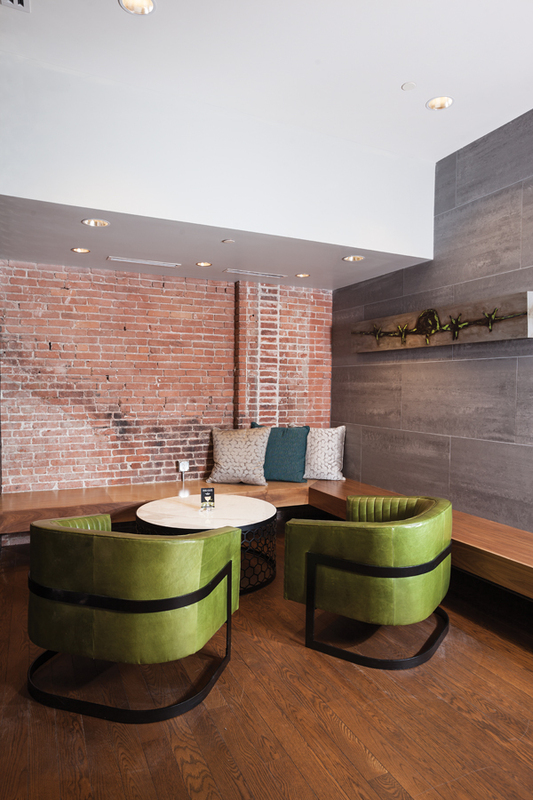 The space features two large tables: Karen’s father made the tops with wood from the building’s demolition, and Michael Stelzer made the bases. The building’s original brick wall is a backdrop to the space, and the shelves are filled with a variety of works from local artists. Once you walk through the hotel’s front doors, you’re in the lobby area. 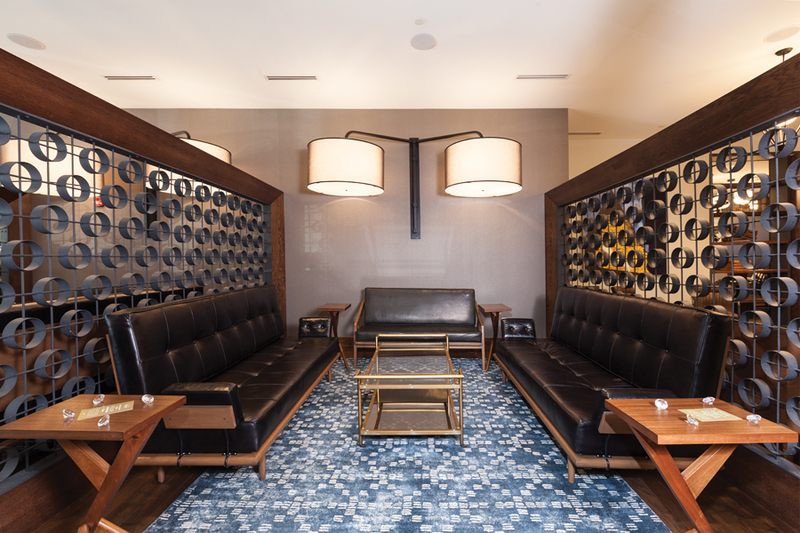 The Order restaurant is located to your left, a library sits near the check-in desk and several soft-seating lounge areas are dotted throughout the remainder of the space. “We like to think of this as Springfield’s living room,” Nelson says. 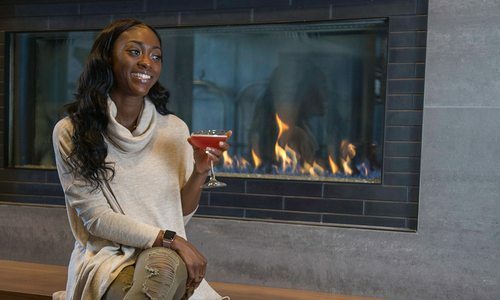 “It’s open to all of Springfield, not just guests who are staying at the hotel.” People are invited to lounge and sip on a drink or hors d’oeuvres from the restaurant, or bring their computer and log onto the free wi-fi. Structural cast iron pillars located throughout the room continue all the way to the building’s ceiling and add character to many of the guest rooms. The hotel’s back patio was a part of the addition, which was added all the way to the top floor. 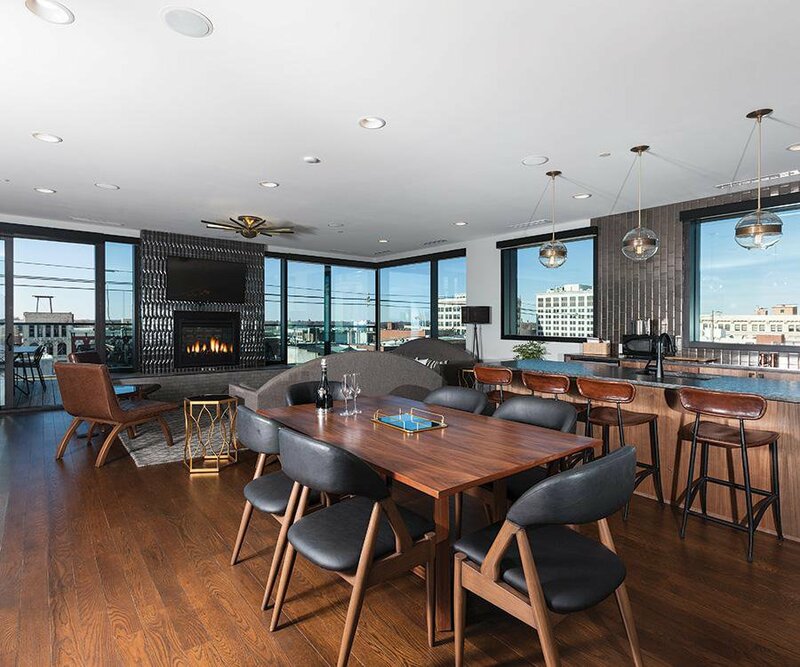 The space comfortably holds up to eight guests and is a great spot for enjoying drinks and appetizers during warm weather, and it is also used for overflow during private events. 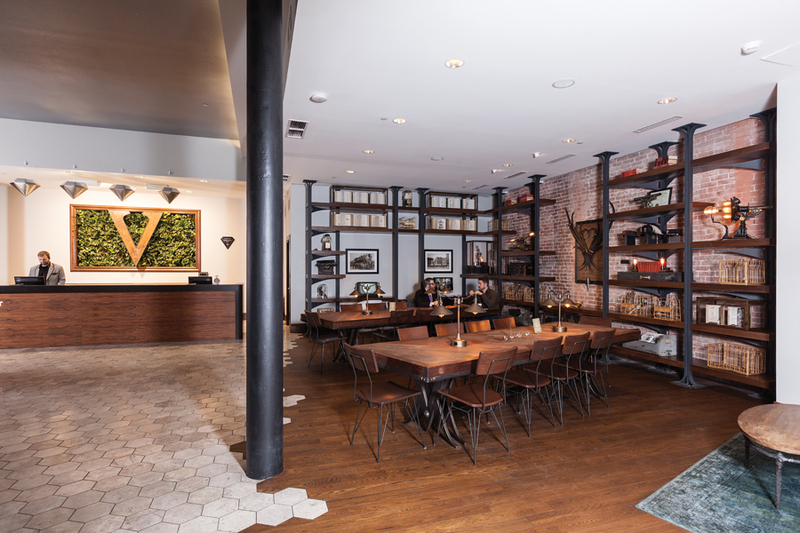 A copper V is backed with a living wall behind the front desk. “The wall is serviced once a week and features an intricate watering system,” Nelson says. The copper on the V behind the desk is the same copper that was used in all of the hotel’s Vs, as well as the copper on the bar in the restaurant. While there are a handful of areas to get cozy in the lobby, each one is differentiated by its own furniture and accessories. 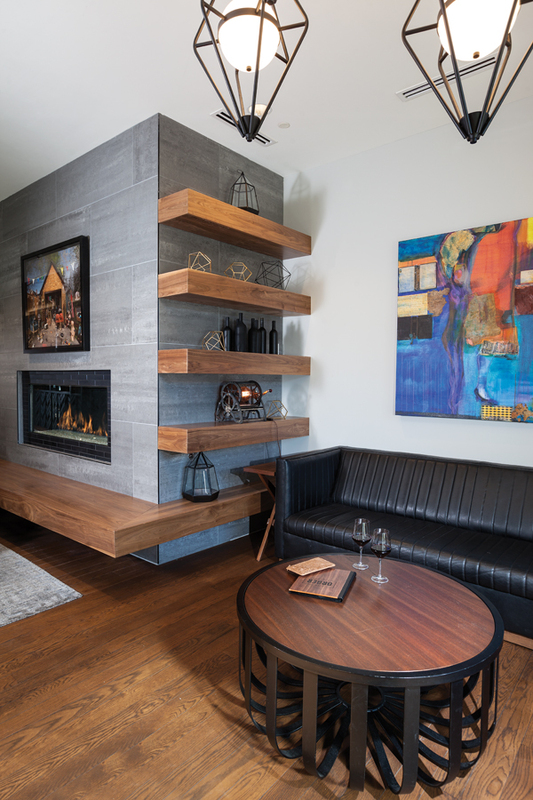 The spaces are also separated by custom ironwork by local craftsman Quentin Pendergrass of Artisan Fabrication. Pendergrass did all of the ironwork in the hotel, including the detailed piece around the stairway in the lobby. Each seating area is given a personal touch with local art, such as this space with Airplane by local artist Dustin Burgert. The brick wall in the space is part of the building’s original exterior. 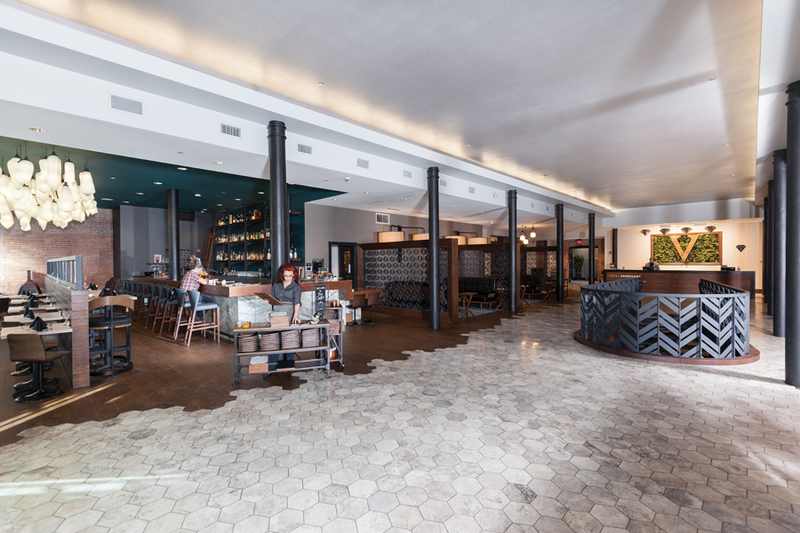 The Order features upscale cuisine and was designed to create a lively social experience. It can seat as many as 70 and is open for breakfast, lunch and dinner Monday through Friday and brunch and dinner on the weekends. The space also features an impressive, hand-crafted cocktails menu. The cozy seat near the fireplace at the front of the hotel is one of the most popular spots. A large window looks out to Springfield’s bustling Walnut Street, and a painting by Stephanie Cramer hangs above the leather sofa. A photograph by Julie Blackmon hangs above the fireplace. 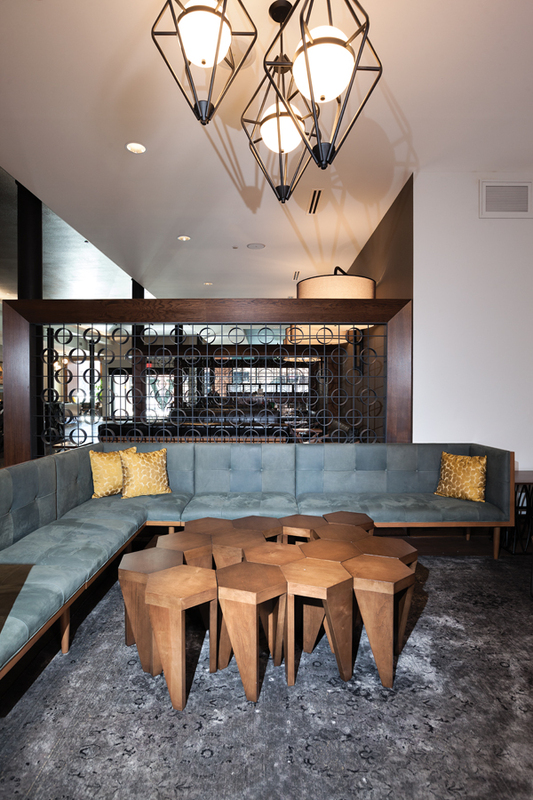 Whether guests are waiting to go up to their room or waiting for a table at The Order, there are plenty of cozy spots to sit with a drink and chat with friends. The patio on the master suite shares a two-way fireplace with the main living area. 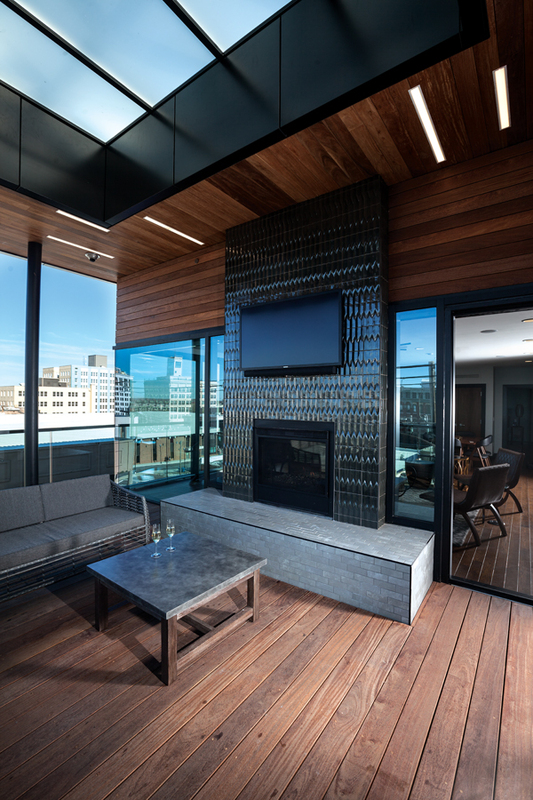 The patio features a dining table for six as well as some cozy couches, providing the perfect spot to enjoy a drink while looking over downtown. 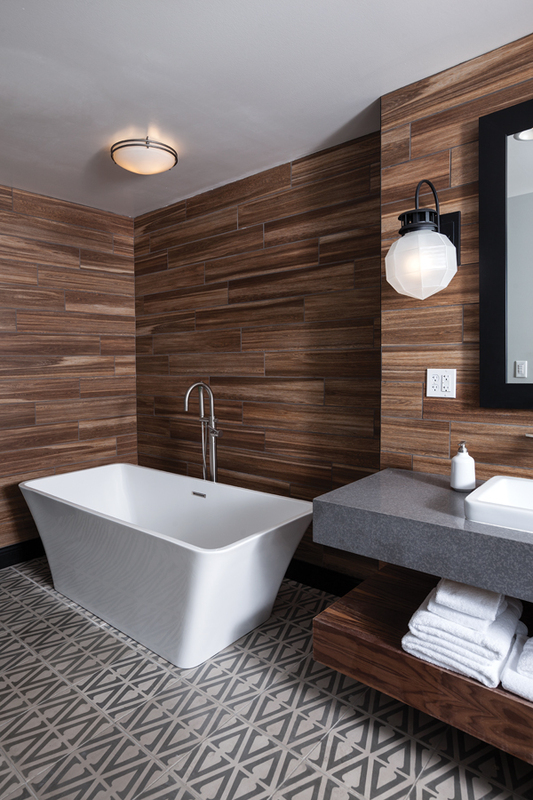 The hotel’s bathrooms feature custom V tiles, and two of them have luxurious soaking tubs for you to relax away your worries. 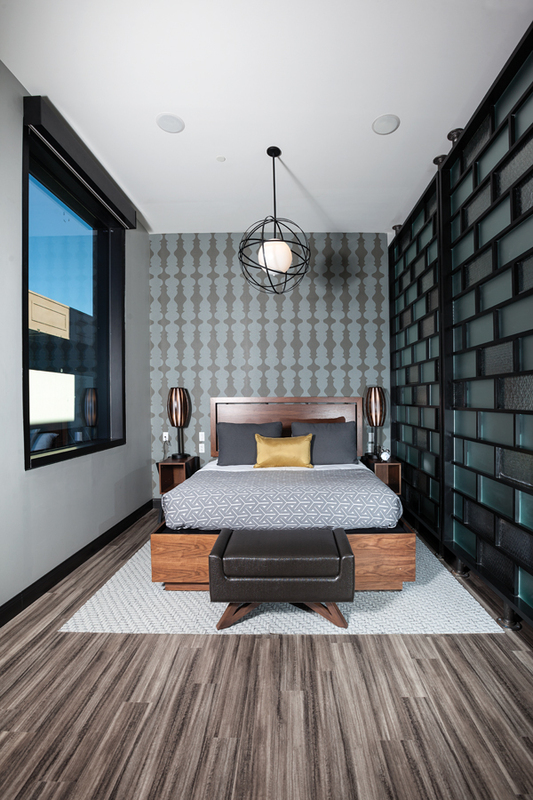 This Explorer suite has a king-size bed, and four of the guest rooms feature custom-made divider walls made from glass repurposed from the original building, like this black and glass brick-patterned creation.